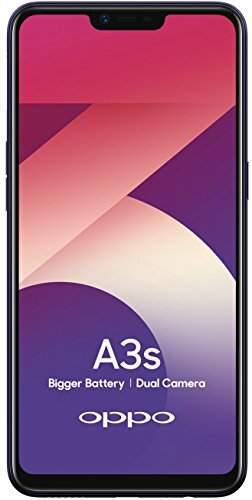 Oppo A3s is Latest smartphone from Oppo, with amazing price with notch and full view display. OPPO A3s is available on selling price of Rs. 8,990 on Flipkart. If you want to buy this on EMI you can buy on Installment of Rs. 436 for 24 months. OPPO A3s is also available on EMI without Credit Card, from Debit Card , Bajaj EMI Card and Home Credit and others.